International Mirabaud Yacht Racing Image Competition. 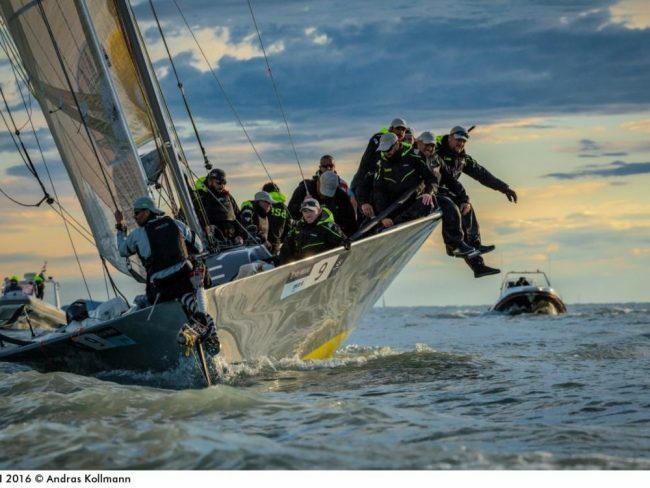 The world’s best yacht racing photographers have entered this year’s international Mirabaud Yacht Racing Image contest and voting is open to the public ! As the Extreme Sailing Series heads to Russia next week, take a look back on the highlights from an exciting season of new boats, new competitors, and fast foiling.